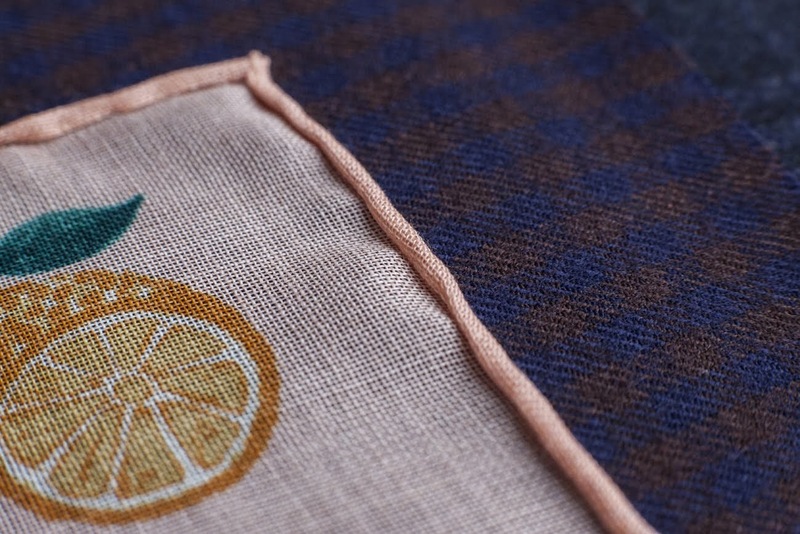 According to the existing rules of men's fashion a pocket square should be finished by hand, with a "royal" stitching. It's all about that small roll poking from the chest pocket (even when using a TV fold), that can enhance our outfit. 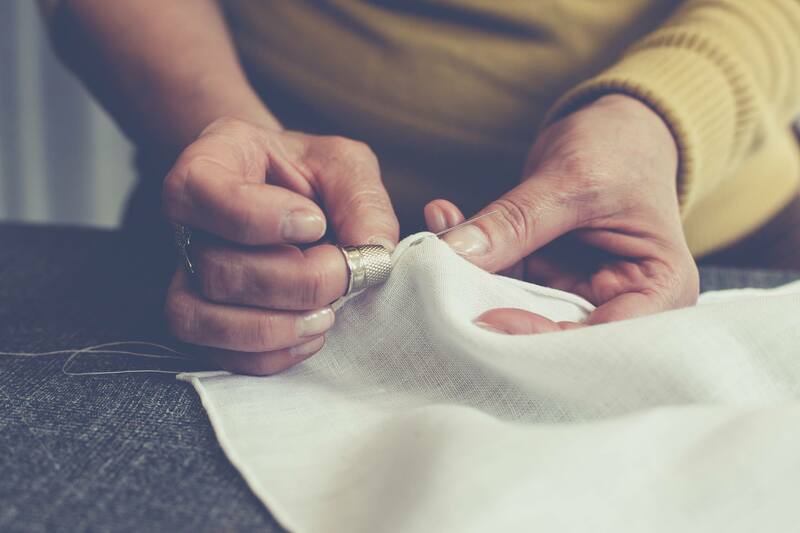 Choosing a hand finished pocket square is also a nod towards the craftsmanship and the work that goes into making one - the hand finish takes the tailor around half an hour to an hour.